Dr. William F. Barnes M.D. 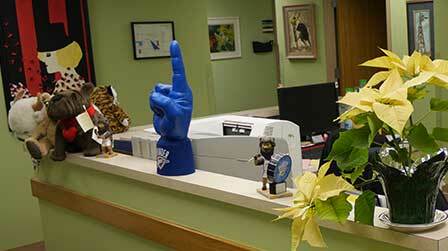 is a physician specializing in comprehensive state-of-the-art medical and surgical care for his patients. Dr. Barnes and his staff offer diagnostic and therapeutic services including radiology services (ACR certified), laboratory testing, and urodynamic testing. Dr. Barnes and his staff of talented and dedicated professionals will make sure that you are taken care of as a patient. 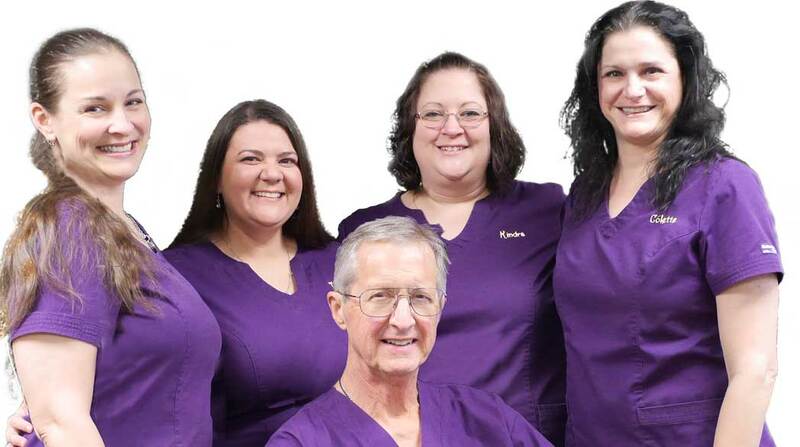 At the medical offices of Dr. William F. Barnes M.D., we have the responsibility to make sure that our patients receive the absolute best medical care possible. We take the time to meet with you and determine the best course of action for your medical situation. 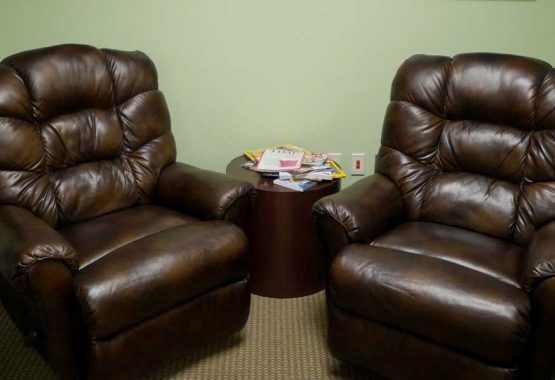 With over 35 years of experience in Urology, Dr. Barnes and his staff of professionals are experts in treating our patients so that they can live healthy, happy lives free from pain. Dr. William F. Barnes is a Urology Specialist. He specializes in Urinary Incontinence, Overactive Bladder, Interstim Implant, Kidney Stones, Vasectomy, Prostate Conditions, Impotence, Cancer of Bladder, Kidney, & Prostate. 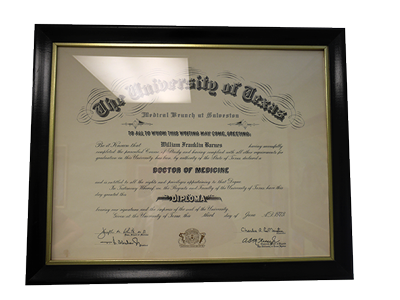 Dr. Barnes received his medical degree in 1973 from University of Texas – Galveston and did his Residency at OU HSC.